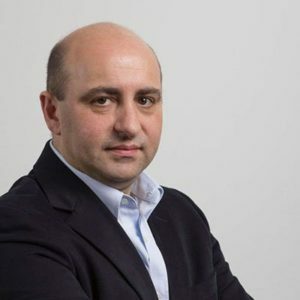 Less than a week after launching applications for this year’s Portugal StartUP Voucher, IAPMEI announces it has received more than 200 requests for information and 120 registrations on the platform. 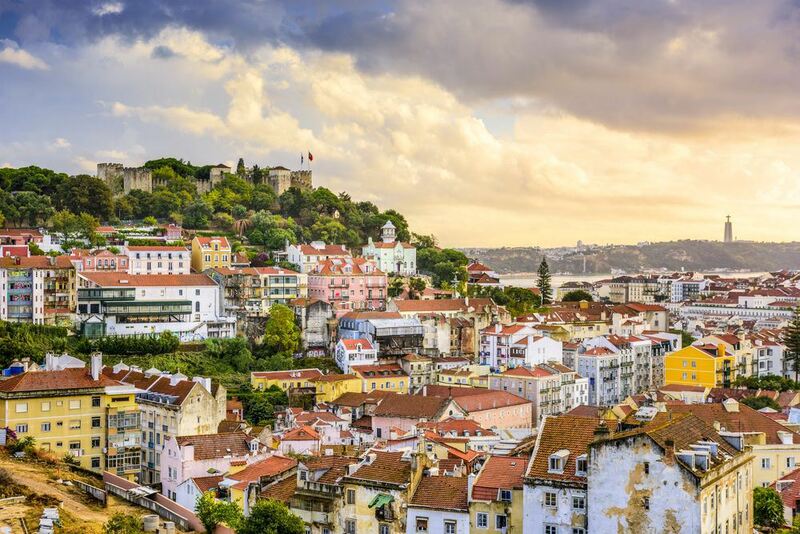 The Portugal StartUP Voucher integrates a reported 19 measures of StartUP Portugal, which was announced last week by the Ministry of Economy, in a session in Lisbon that was presented by the prime minister. StartUP Portugal actually has over 20 measures overall to support entrepreneurship in the country, and the StartUP Voucher is tackling 19 of them. 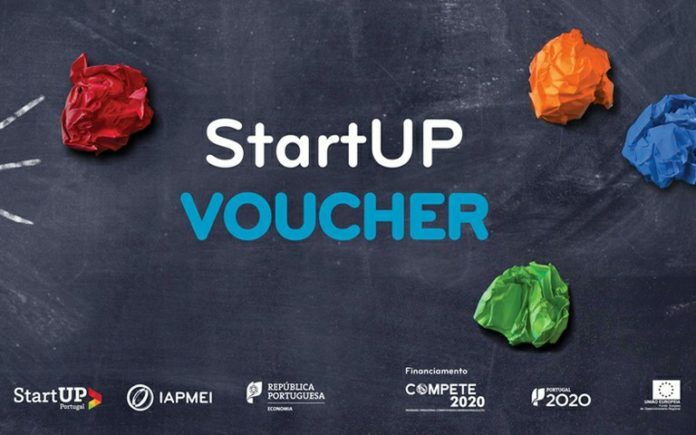 The Portugal StartUP Voucher initiative is targeted at young entrepreneurs aged between 18 and 35 years and aims to stimulate the development of entrepreneurial projects that are at an idea stage, with the support of various instruments made available over a period of up to 12 months for the development of the project and consequent creation of a company. This contest is intended for projects benefiting the North, Alentejo, and Lisbon regions. 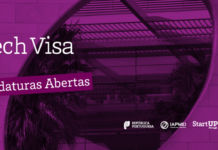 In addition to the StartUP Voucher, IAPMEI also facilitates the Portugal StartUP Visa, a program to welcome foreign entrepreneurs who wish to develop entrepreneurship and innovation projects in Portugal, as well as Vale Incubação, a measure that grants support to projects through the contracting of incubation services. 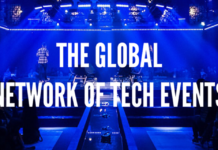 “It is fundamental that companies and young people can have instruments that stimulate entrepreneurship and innovation at their disposal, so that they can compete in the global market,” said Manga. The StartUP Voucher has a minimum duration of four months and a maximum of 12 months. The deadling to apply is September 18, 2018. Candidates of Portuguese nationality residing abroad may apply provided that they prove their Portuguese nationality and that they comply with the remaining eligibility criteria. 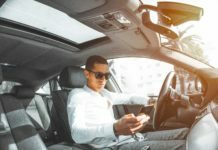 Candidates of any foreign nationality can apply for StartUp Voucher provided that they prove that they are residents in Portugal and that they comply with the remaining eligibility criteria. 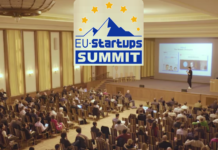 Prize for implementation – award of a prize of € 2,000, on completion of the business project through the creation of a company with the constitution of a company provided that it occurs after the first 6 months of participation in the program, and up to 6 months after the 12-month maximum duration of the StartUP Voucher. support of the same nature or for the same purposes. 2 promoters and a maximum of 5, with ages over 18 years. that both genders are represented. The teams of beneficiary promoters, constituted on a gender or exclusively by elements of the feminine gender are valued. Valorization of 2 points in case of projects presented by entrepreneur women and 1 point in the case of gender equality in which the leading beneficiary entrepreneur is female. 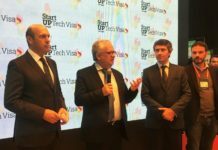 The Portugal StartUP Visa application process went live on March 15, and now over 65 incubators throughout the country are certified to help foreign startups. The first phase of the StartUP Visa was concluded with the certification of incubators, and the startup application phase of the program is now underway. The evaluation of the candidate projects will have as criteria the innovative potential of growth, the scalability of the business in the market, and also the prospects of working in Portugal once the program is finished. 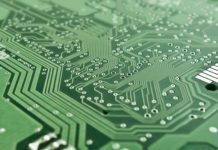 The full list of certified Portuguese incubators can be found here.